The Adcourt K.SWISS tennis court trainers are a 1970's Retro must have. 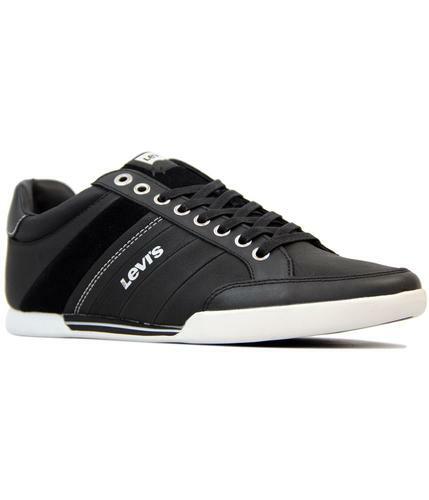 With iconic signature 5 stripe detail in tonal leather perfectly complimenting the stylish black suede upper. 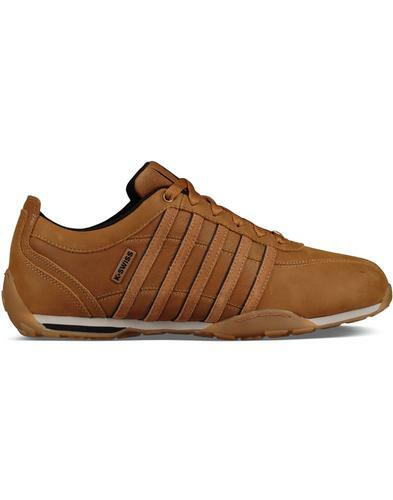 These K Swiss 'Adcourt' trainers have a serious old skool Indie kick to them and are a key Retro trainer staple. 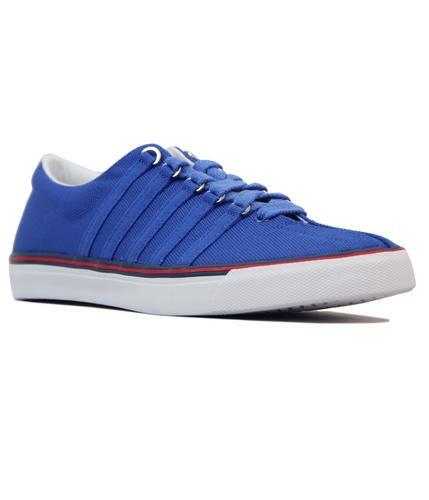 These 'Adcourt' premium trainers by K.SWISS feature a cushioned inner with traditional 5 stripe detailing along the side panels of the trainers. 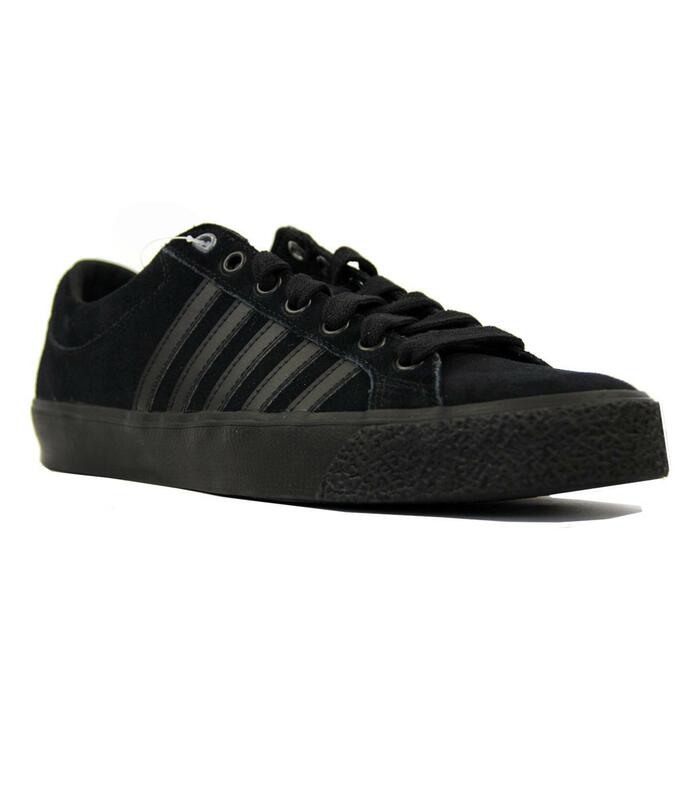 All black suede upper featuring tonal leather stripes and rubber outsole. 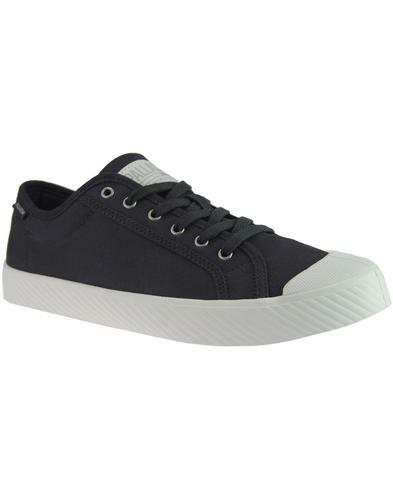 7 eyelet lace fastening provides a classic court finish. 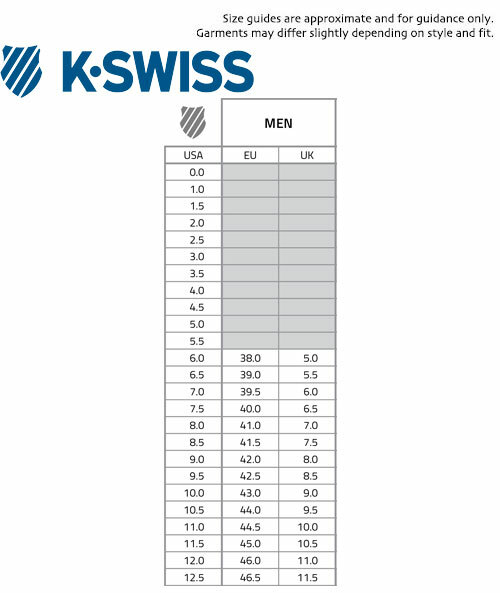 K.SWISS famous logo can be found on the heel of the shoe and on the top of the tongue. These K Swiss 'Adcourt' Retro 70's tennis court shoes are an iconic fashion staple and form a great look for any occasion.